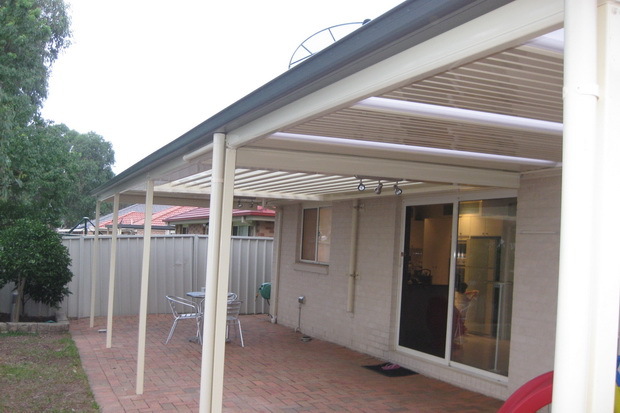 Chermside Awnings are a wonderful way to enhance your lifestyle at home. Excelfit provides a free site inspection to advise on what would is possible. Our industry leading design and construction method uses only quality products to guarantee years of enjoyment from your Awning. We can also handle those painful council approvals. 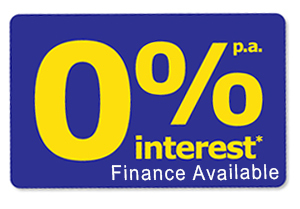 Interest free finance is also available.